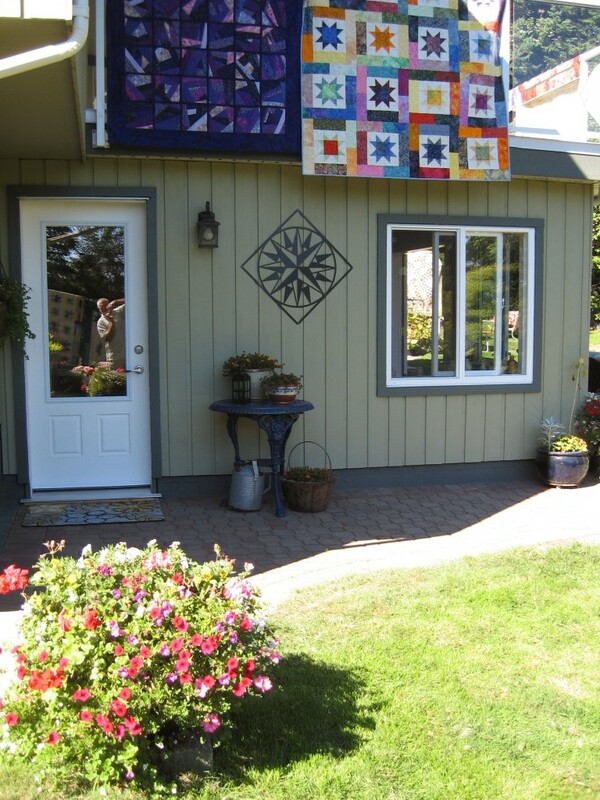 Quilt as Desired offers custom long arm quilting services by Jennifer Watson, CQA award winning quilter. 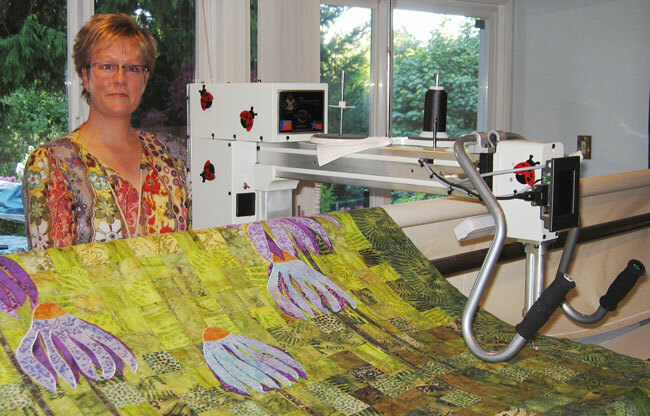 An ABM Innova professional long arm quilting machine is used for hand-guided pantograph and custom design work. A twelve foot frame, a 26 inch sewing space and a state-of-the-art Lightning Stitch allow for precision work on even the largest quilts. Also, the E-cording Multitech on this machine will automatically couch with any yarn, thread, cord or embellishment in this smoke free studio. Located 20 min. 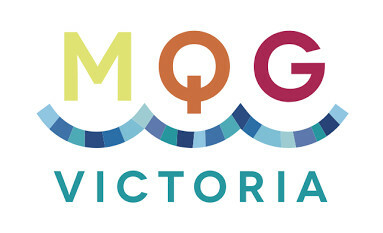 North of Victoria in beautiful North Saanich, BC.